Larry H. Miller Lincoln Draper | Lincoln Dealership near Draper, Utah. 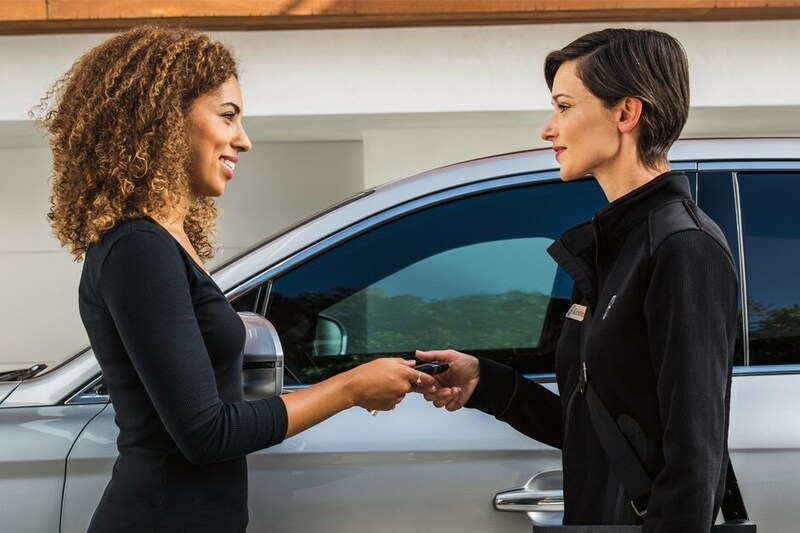 Experience luxury and redefine your expectations with an elegant buying experience like no other at Larry H. Miller Lincoln Draper. From the power of the Lincoln Navigator to the grandeur of the Lincoln Continental, Larry H. Miller Lincoln Draper has the vehicle for your lifestyle. 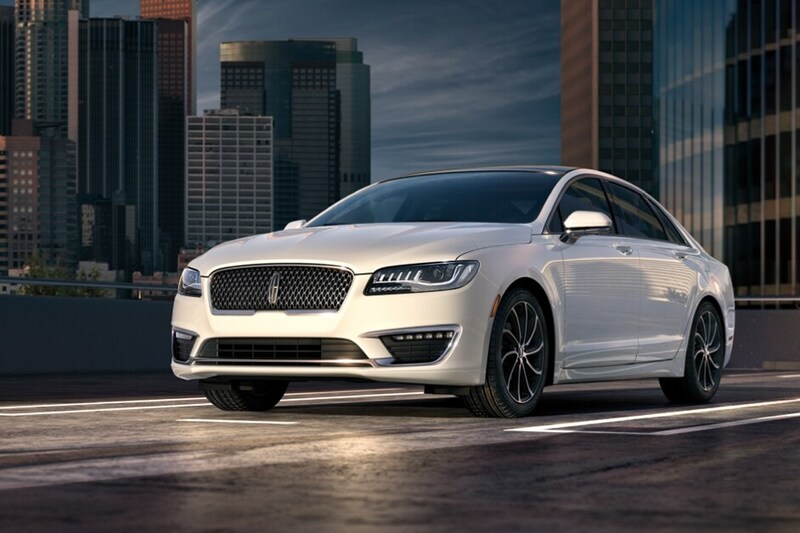 Feel free to browse our New Lincoln inventory online, request more information, and set up a test drive. If you would rather discuss your options with our friendly sales staff, please do not hesitate to contact us by phone or visit is in person at 11442 South Lone Peak Parkway in Draper, Utah.